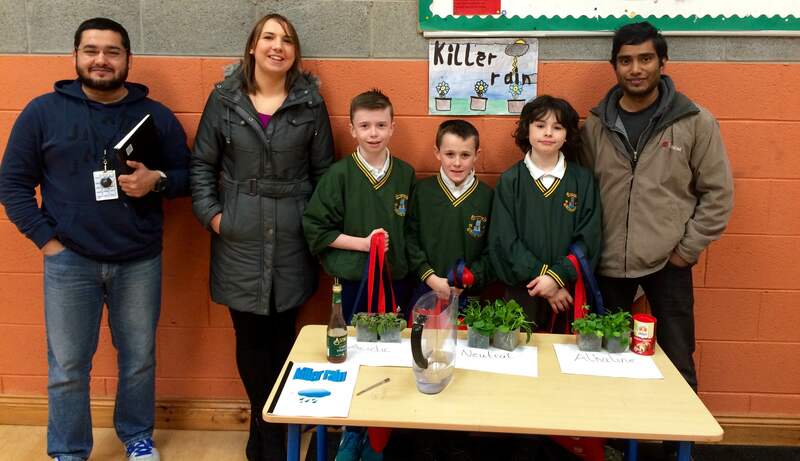 Well done to everybody from 4th, 5th and 6th class that took part in the Intel mini Scientist competition today. The judges from Intel were blown away by the high standard of our projects. Thanks to Ms. Crampton for all of the help. 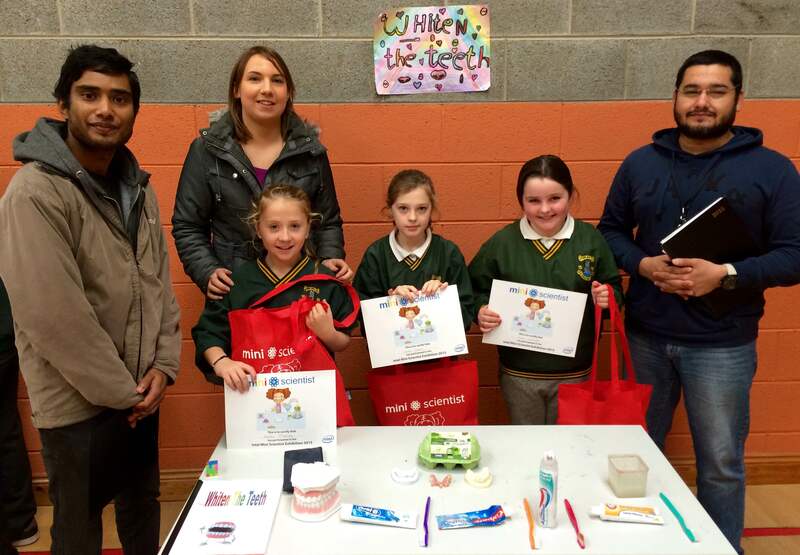 Congratulations to the two teams who came joint 2nd for their projects on acid rain and teeth whitening. Well done to the overall winners for their project on sports drinks. They will go on to represent Stonehall in the semi finals at Intel in Shannon in the coming weeks.